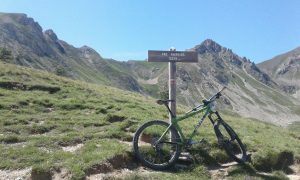 A good training route with plenty of long climbs plus some sweet single track mixed in to keep things interesting. Directions start from the car park at Michael Herbert Hall in Wilton. 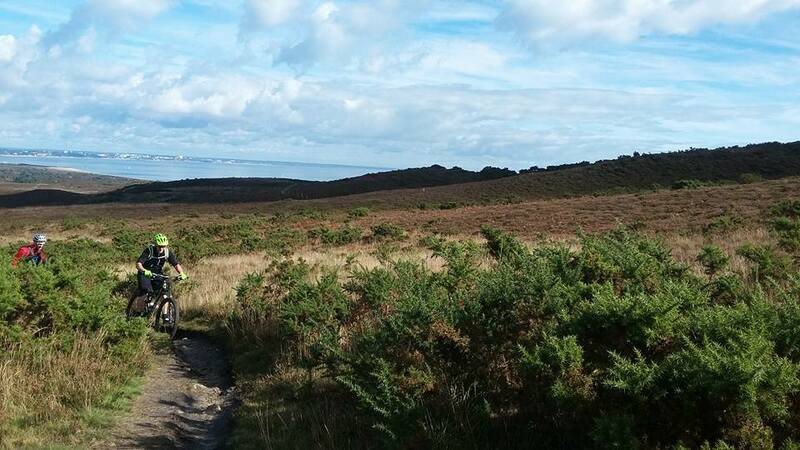 Following the route from there is about 20 km with 400m elevation in total or you can repeat the main 12km loop to take your total distance closer to 20 miles or 32km. Turn left out of the car park, ride along the road to the crossroads where you turn left along the road and past the Bear Inn. When the main road carries on left, turn off right onto a residential street, carry on under the railway bridge then turn left onto the track heading up the hill. When the track forks keep right to head up to Grovely Woods where you’ll see a green gate at the top of the climb. Turn left onto the single track just past the gate. As the singletrack ends you will meet another main track, turn left onto the track and turn out of the woods. Carry on down this track untill it meets the A30 near Burcombe. Turn right onto the main road briefly before turning left taking the road to the next farmyard. Here ride past the yard and onto the steep climb. When you reach the next set of tracks turn left into the trees and left again down a singletrack descent after about 400m. 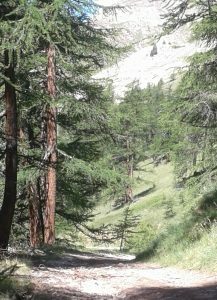 Turn right back up the hill when you meet the next track and keep on climbing straight up untill you hit the ox drove. Turn right onto the drove for about 1km, turn right again at the next gate onto a grassy track. Keep left as you follow the track into some tree lined singletrack back down to the A30 near Barford St Martin. At the road turn right heading towards Barford St Martin, turn off onto Grovely Road leading you past the pub and back up towards the woods. Turn right at the next track onto a chalky double trail (which can be super slippy in the wet!) follow this trail untill you reach the next set of tracks. When you hit the tracks you can turn right and complete another 12km loop taking your total distance to 32km / 20 miles. Alternatively you can cross straight over to head back towards Wilton. Turn right at the end of the trail and follow the descent back down to the railway bridge. You can then follow the roads back to the start. Here we have all the dates for your MTB diaries up to the end of March 2018 to keep you riding right through to next spring. 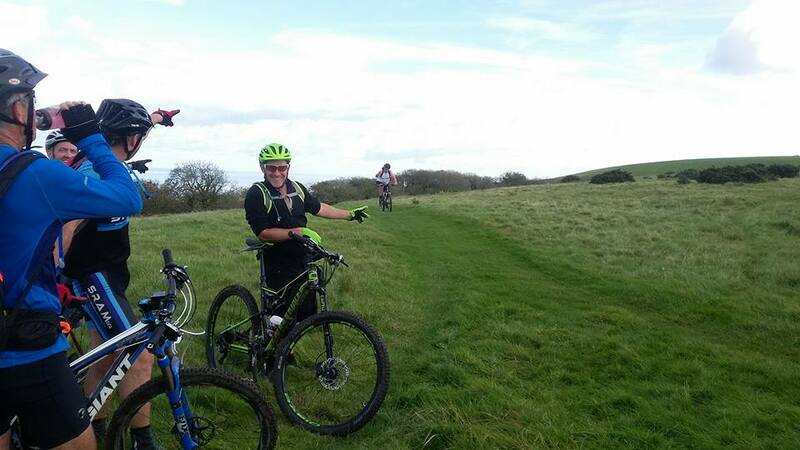 Don’t forget we have local rides every week on a Monday and Tuesday evenings too. Please feel free to drop me an email at mtb@sramcc.com if you have any questions or suggestions. 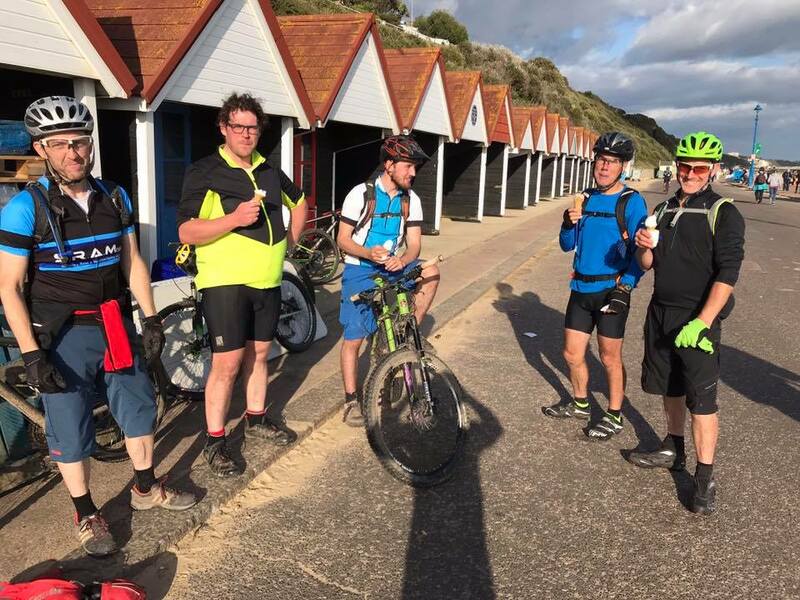 After a hugely successful ride down to Swanage last Sunday, Mark thought we should get back to the Purbecks as soon as possible! 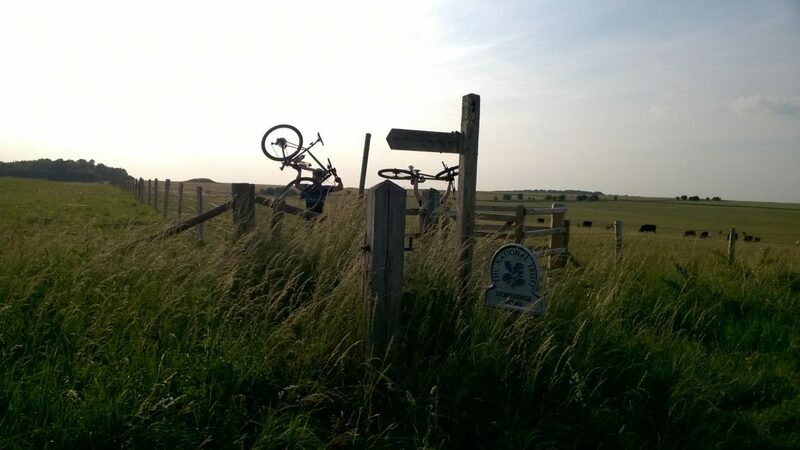 We’ll be starting the mtb ride from Corfe Castle at 10am aiming to get back by 4ish. 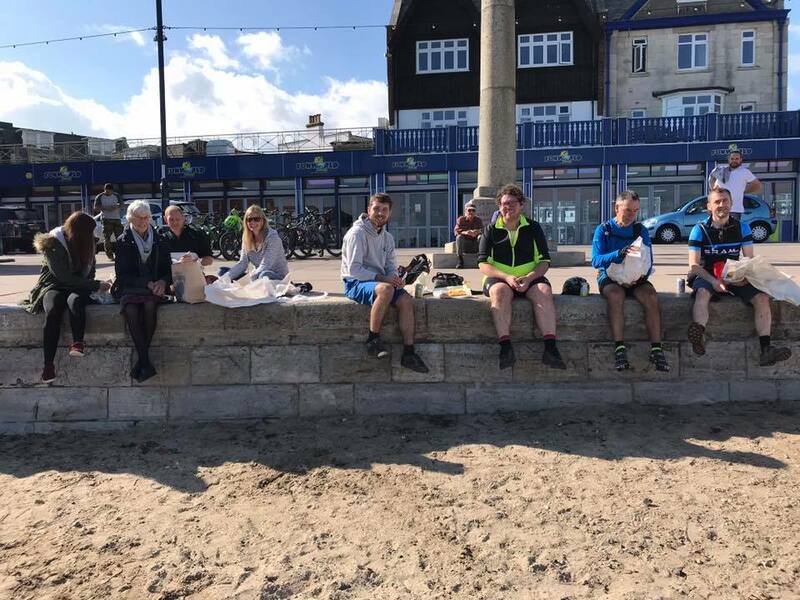 Don’t forget to check out our events page on Facebook for more details about the route and to let us know you’re coming. The famous Rab C Nesbitt sprint! 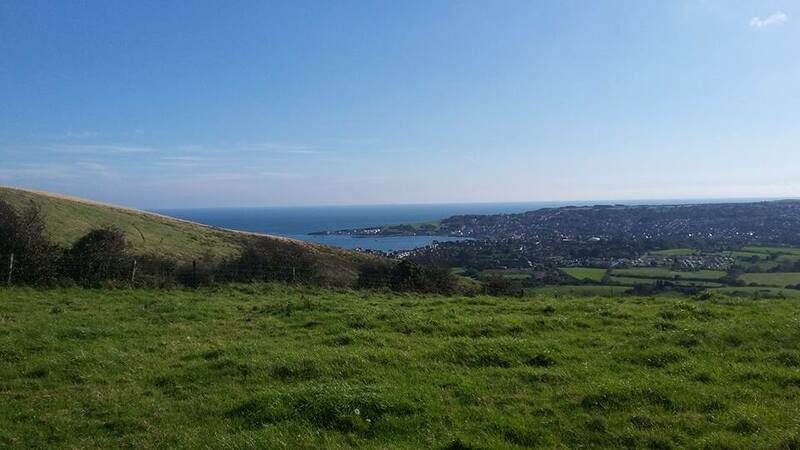 Climbing out of Swanage was hard work after all those chips! First coffee stop of the day! 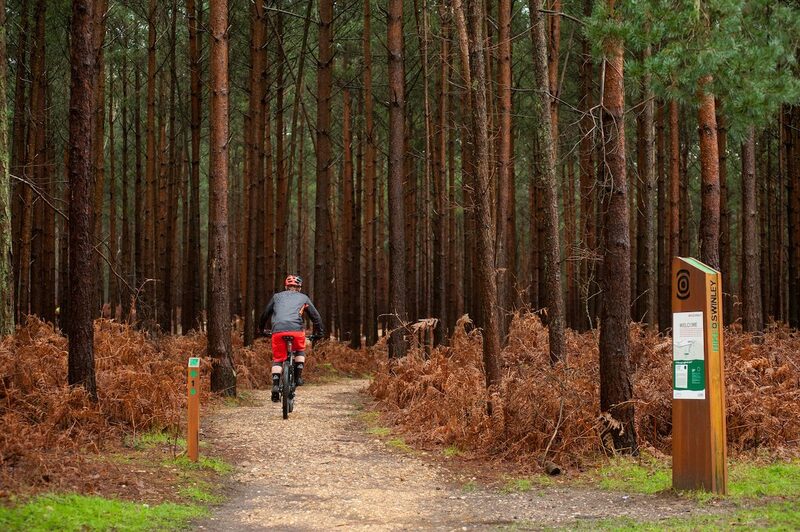 on the 5th of November we’ll be returning to Swinley Forest which is a brilliant all weather trail centre offering blue, red and green trails plus a cafe! We’re planning to head up on the 5th November before the winter really sets in! Don’t forget to visit our events page on Facebook to view the event and let us know if you can make it. 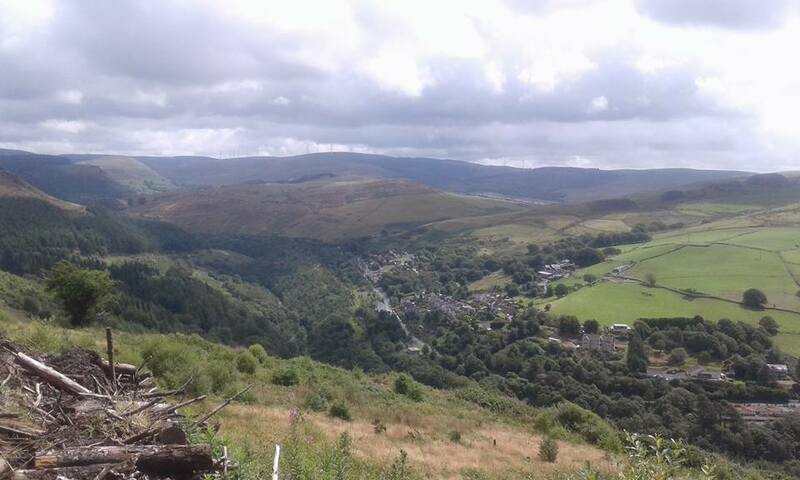 After a brilliant club ride at Afan in the Summer we will be heading back on the 28 – 29th of October for a weekend away. If you have any questions please feel free to contact me at mtb@sramcc.com. On 3rd July 2017 my team mate, Lee Johnson (right) and I crossed the line for the “prologue” of the Alps Epic stage race in Hautes Alps, France. We decided to take on this 5 day stage race for Action Medical Research, a cause close to both our hearts. 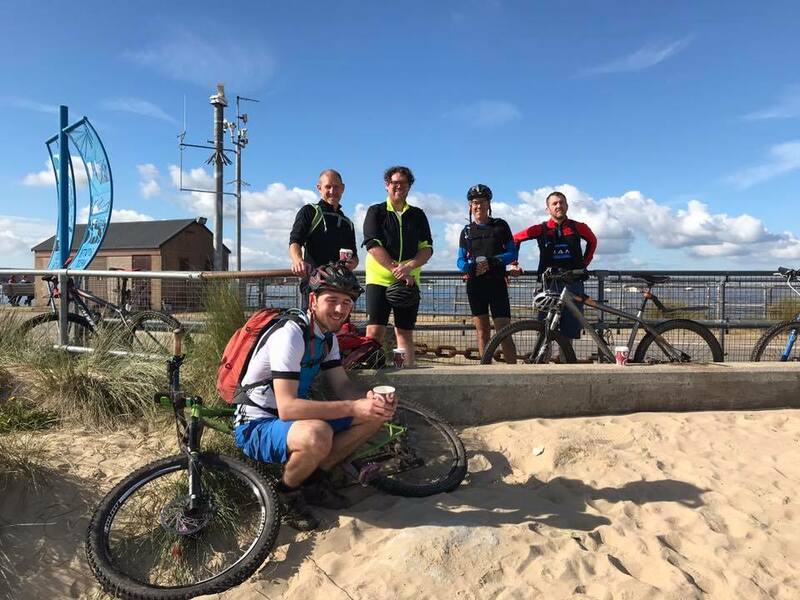 Action has funded research which proved to be crucial to the health of Lee’s son who was prematurely born and suffers with asthma. Also, research funded by Action into ultrasound scanners is key in checking on the function of my one working kidney. 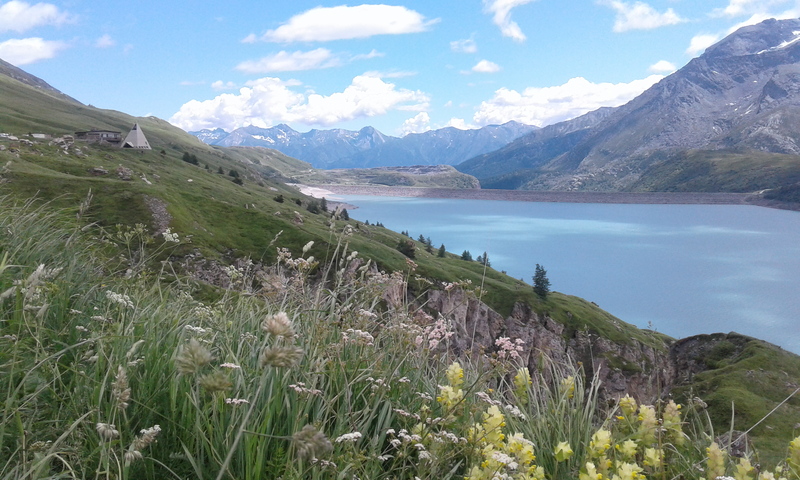 Along with the stunning alpine scenery, riding for a charity certainly kept us pushing when things got tough! 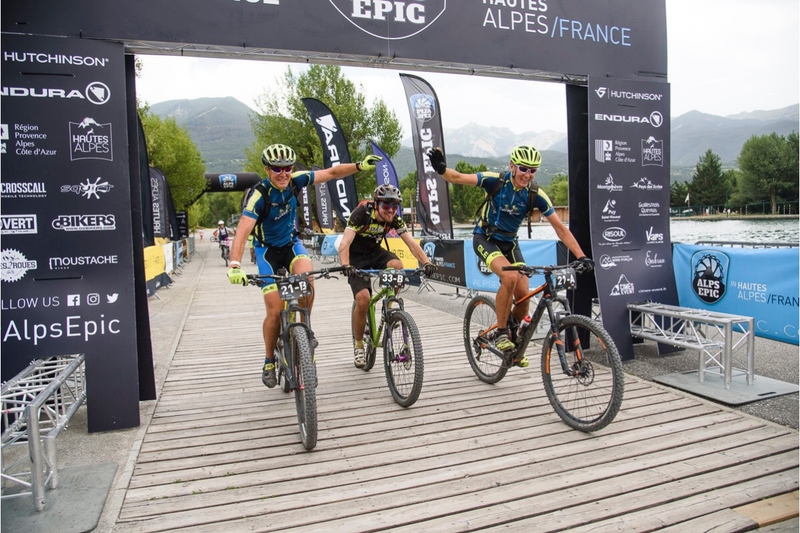 Alps Epic is quickly gaining a reputation for being one of the most grueling stage races in the world, packing in climbing of nearly 15,000m in total over the five 70km stages. 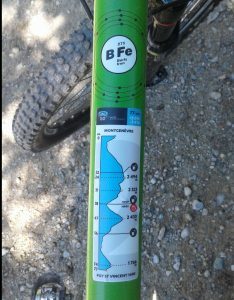 This relatively short distance means that the uphill sections are unbelievably steep in places and can be up to 20kms in length. In the descents we lost dropped altitude at a terrifying rate, riding on some of the most challenging terrain I have ever faced on my bike. 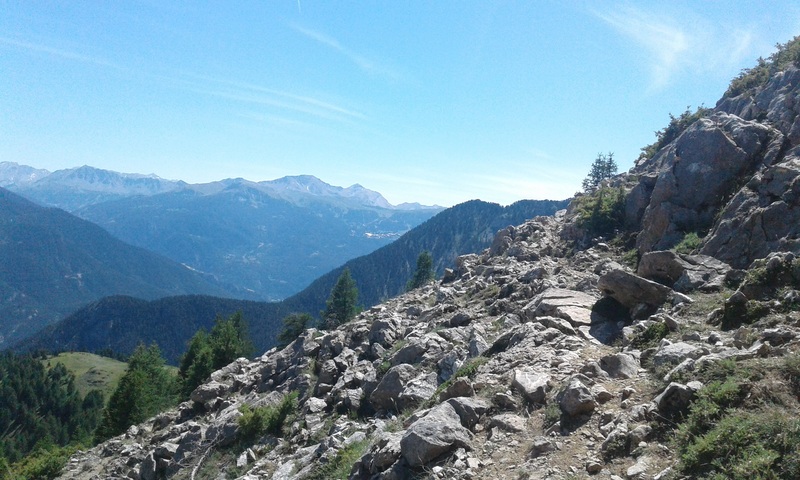 The trails were rugged with plenty of loose rocks to trip you up and so narrow that there really was no margin for error! Over the course of the challenge we faced temperatures of up to 42°C meaning we had to take on about 9L of water each day just to stay hydrated. Riding at altitudes which sometimes exceeded 2,500m caused our fitness to be strained even further by the thin air. We even lost our breath climbing the stairs to some of the hotels! Each stage’s route was emailed to us by the organisers so we could use our Garmin cycling computers to follow the course maps. 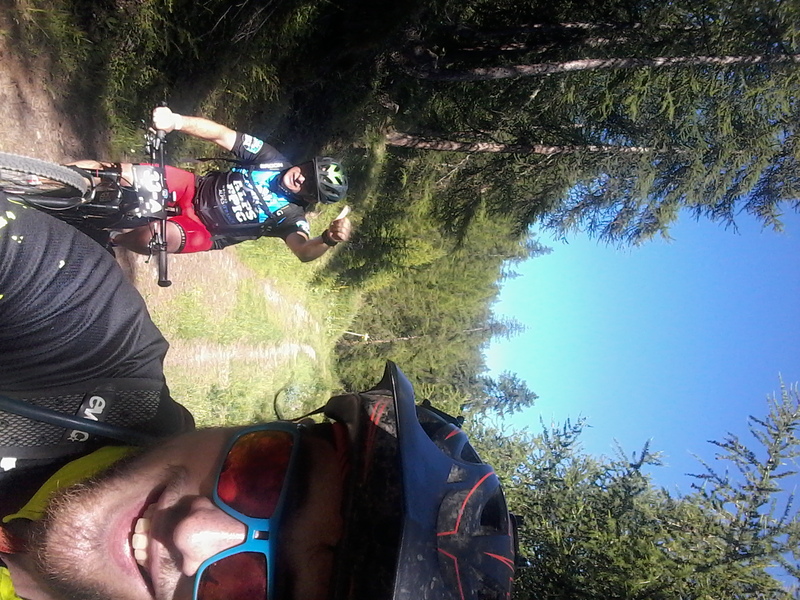 In our preparation for the Alps Epic my team mate and I always knew the climbing would be a huge challenge. Constant climbs of up to three hours meant that finding a sustainable rhythm was key. 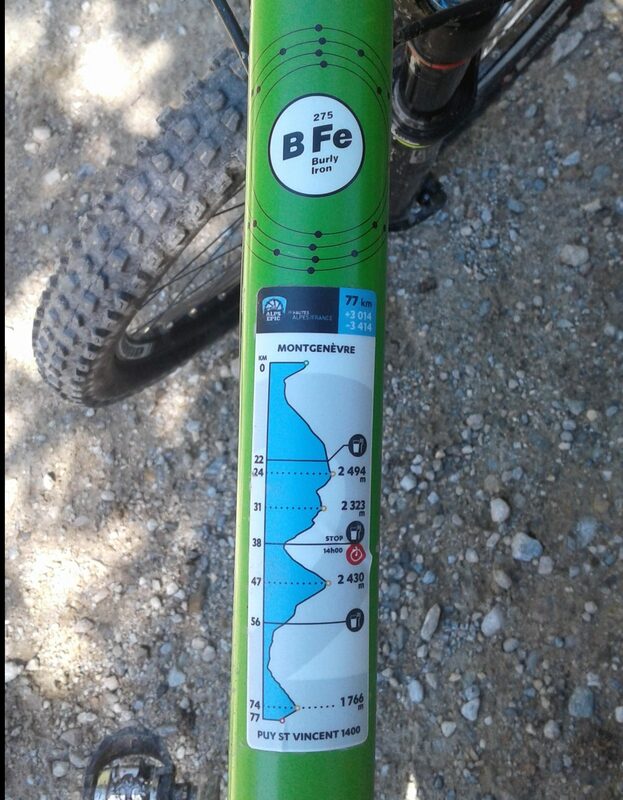 There were also a number of occasions when the trail was just far too steep to ride up. On the final stage we were faced a 400m vertical climb where we had to scramble up a mountainside with bikes on our backs! 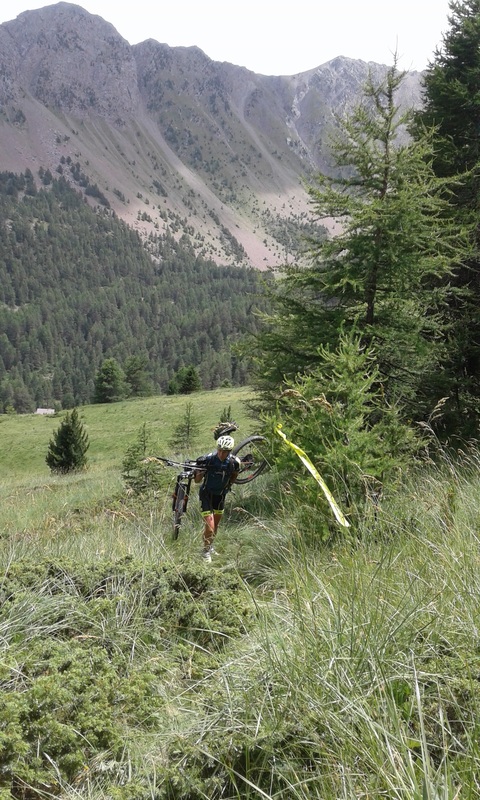 Despite the massive physical challenge presented by the climbing, I found the toughest part of the Alps Epic was actually the downhill sections where we had initially hoped there would be some rest. Instead we were faced with challenging technical terrain which really drained the energy from the legs and core and totally killed your grip strength. 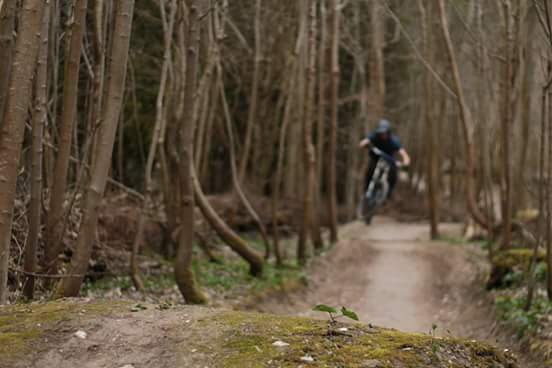 The features included everything from big rock faces to steep switchback turns and bike park style descending with wallrides, jumps and drops. While the riding was totally incredible, one of the best parts of the challenge for me was the people we met. 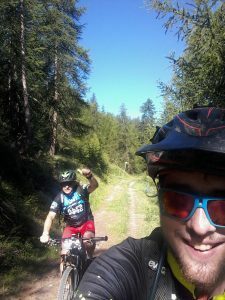 I had the pleasure of riding the last two stages with the “Gnarly Nutters” Jim and Nathan who shared some fantastic stories about their other adventures like riding pennyfarthings around Lake Garda. Embrun was the perfect place to finish my race. Having crossed the line we headed immediately into the lake for a ceremonial dip in the freezing cold water before making a beeline for the beer taps. Sitting by the waterside I noticed that the organisers had set up a “lake jump” and, after a few more drinks for courage, I decided I had to give it a go. Kitted up in a helmet and flip-flops I pedaled as hard as I could towards the ramps facing out over the water. I resurfaced with a huge grin on my face after flying a good 10ft over the surface of the water. We spent the rest of the evening at the lakeside watching the sun set and helping ourselves to a brilliant barbeque cooked from local produce. As night fell the Tradin Festival kicked off in the town. 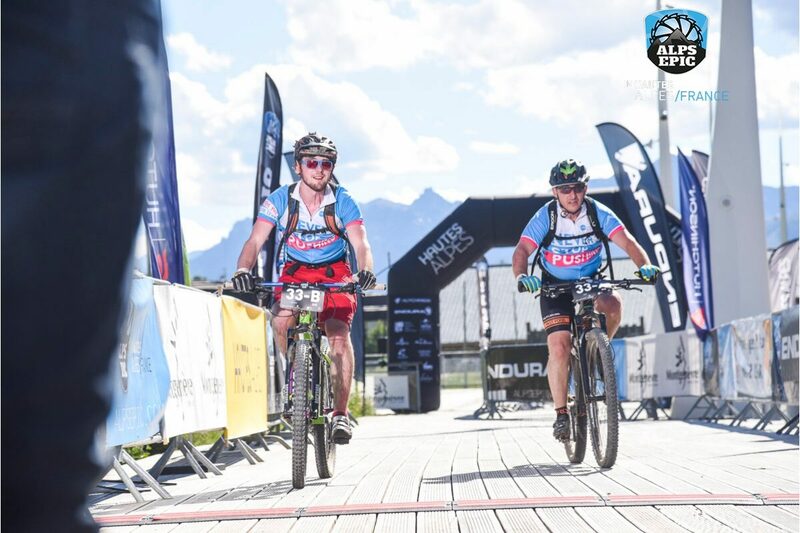 As finishers of the Alps Epic we enjoyed free entry to the arena which was headlined later by one of the Marley brothers. Sadly, none of us had the energy to jump around too much after a tough week in the saddle! Safely back in the UK now the Alps Epic feels like an incredible achievement and I’d recommend taking on a stage race to any fellow mountain biker. Please feel free to contact me at mtb@sramcc.com if you have any questions or would like advice preparing for your race. 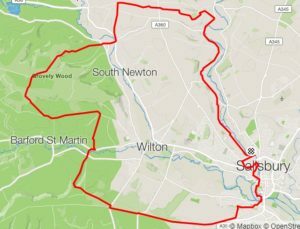 You can find my fundraising page at http://www.action.org.uk/sponsor/jamesmurphymtb any donations will be greatly appreciated. 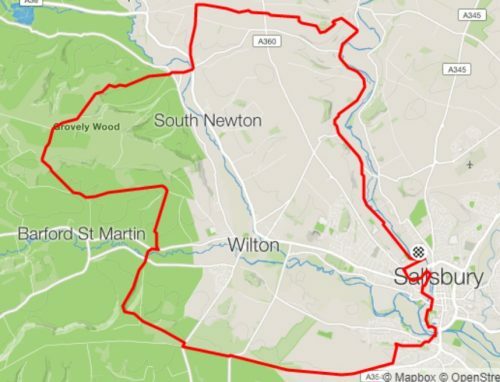 20 mile route suitable for beginners perfect for a pub ride to the V&A at Netherhampton. Out along the boardwalks, turning left and climbing up the fields to Devizes Road. 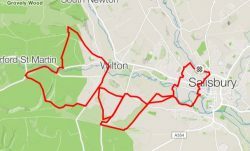 From the road, drop down through the housing estate to Wilton Road at the petrol station, drop down from here into Chruchfields to pick up the Broken Bridges trail. Follow Broken Bridges to golf course hill and climb up to meet the drove. Turn right at the drove and ride along to the road at Salisbury Racecourse. Cross the road and turn immediately right into the trees taking the next right to pick up the “beechnuts” single track. At the end of the trail turn left onto the road and left again after a short spin taking home farm road into Wilton. Turn right and take the roads to the cross road by the market in Wilton. Turn left at the crossroads and right further down the road to the hollows. From here you climb up to meet Grovely Woods. 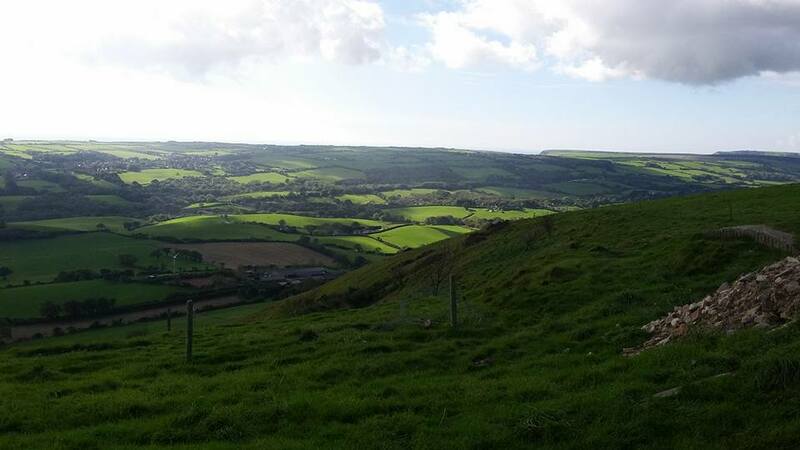 Turn left at the top of the climb and left again to take you back down to Burcombe. 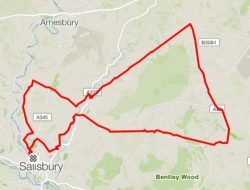 From Burcombe ride along the roads to join the A30 briefly before turning left to take the single track climb back up to the woods near the Drove. Continue in the woods heading back towards Wilton eventually coming out on a farm track alongside the South Street Road heading back towards Wilton town centre. Before you hit Home Farm Road again, turn right into the woods and take the single tracks back through the woods to the top of Beechnuts again. Head back down Beechnuts to rejoin the road this time taking the road all the way back to Netherhampton. Cruise back along the road to the foot of golf course hill where you can turn left into the fields taking the broken bridges trail into Harnham. From here take the roads back to Five Rivers via The Old Mill and Town Path.